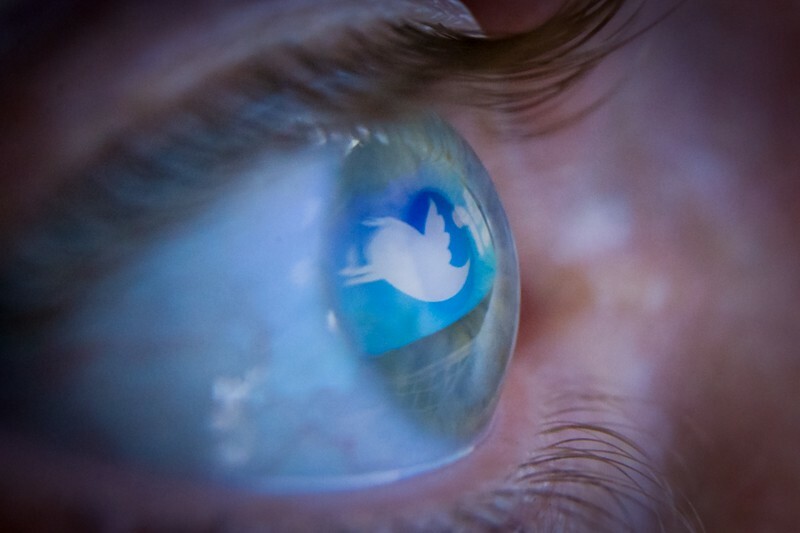 A study of information sharing on Twitter shows people more likely to retweet falsehoods. Fake news spreads faster and more widely than true news, according to a study examining how 126,000 news items circulated among 3 million Twitter users. “This is the most comprehensive descriptive account of true and false information spreading on social media that we have to date”, says Dean Eckles, a social scientist at the Massachusetts Institute of Technology in Cambridge (MIT) who was not involved in the work1. Untrue ‘news’ is as old as gossip, but its proliferation has become particularly troubling in the era of social media. False stories amplified on Facebook and Twitter, such as the claim that Pope Francis endorsed Donald Trump’s candidacy for the US presidency, have been implicated in tilting election outcomes. The role of false stories in Donald Trump’s surprise 2016 election victory or the UK’s Brexit vote, for example, is subject to intense debate. Part of the answer hinges on understanding how fake news travels, say Sinan Aral and his team at MIT, whose study was published in Science on 8 March. They classified news spread on Twitter as “true” or “false”, according to cross-checks using information from six established fact-checking sources. In this way, they investigated the dissemination of 126,000 news items among 3 million Twitter users between 2006 and 2017, using data supplied by the company. Their analysis showed that news stories deemed to be true, with 95–98% agreement among fact-checkers, spread more slowly than false stories, and reached fewer people. Even the most popular true news stories rarely reached more than 1,000 people, whereas the top 1% of false news stories reached between 1,000 and 100,000 people. False news that reached 1,500 people did so six times faster than did true stories. And falsities were 70% more likely to be retweeted than truths, according to a model of the data. Aral’s team used software to spot automated ‘bot’ accounts on Twitter, which have been suspected of distorting the way in which news travels. But even with those data removed, fake news generated by people rather than bots still spread faster than truth, showing that this property stems from human behaviour. To understand why, the researchers quantified the “novelty” of tweets and found that false news items stood out among a random corpus of tweets. An analysis of the words in the tweets suggested that false news instilled fear, disgust and surprise, whereas true news was more likely to arouse feelings including sadness, joy and trust. These features, especially the greater “novelty”, might be expected to draw more attention to false news, the researchers say. Could the study’s findings mean that there is a ‘fake news’ formula, just waiting to be exploited? Unlikely, says Duncan Watts, a specialist in social networks at Microsoft Research in New York. Earlier work has suggested that it is hard to link a particular story’s penetration to its content2, and Watts thinks it would be difficult to predict how specific stories will spread. The shallower apparent reach of true news could also be due to users sharing a link to a primary source, rather than a mere retweet, he says. If so, true news would spread through smaller cascades, whereas ‘fake news’ gushes forth like a waterfall. Martin, T., Hofman, T., Sharma, J. M, Anderson, A. & Watts, D. J. Proc. 25th Int. Conf. on World Wide Web, 683–694 (International World Wide Web Conference Committee, 2016).